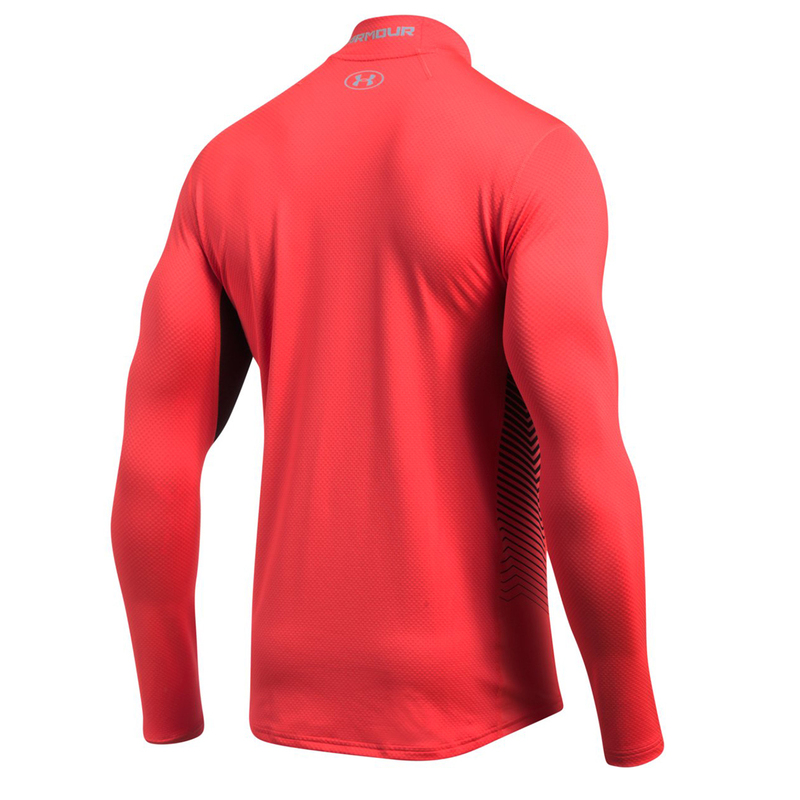 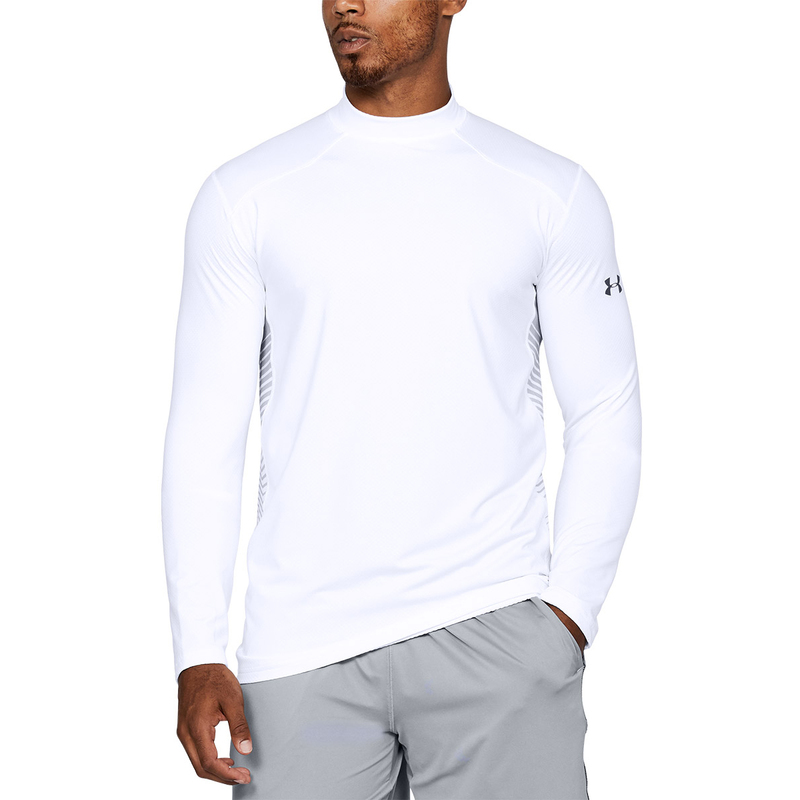 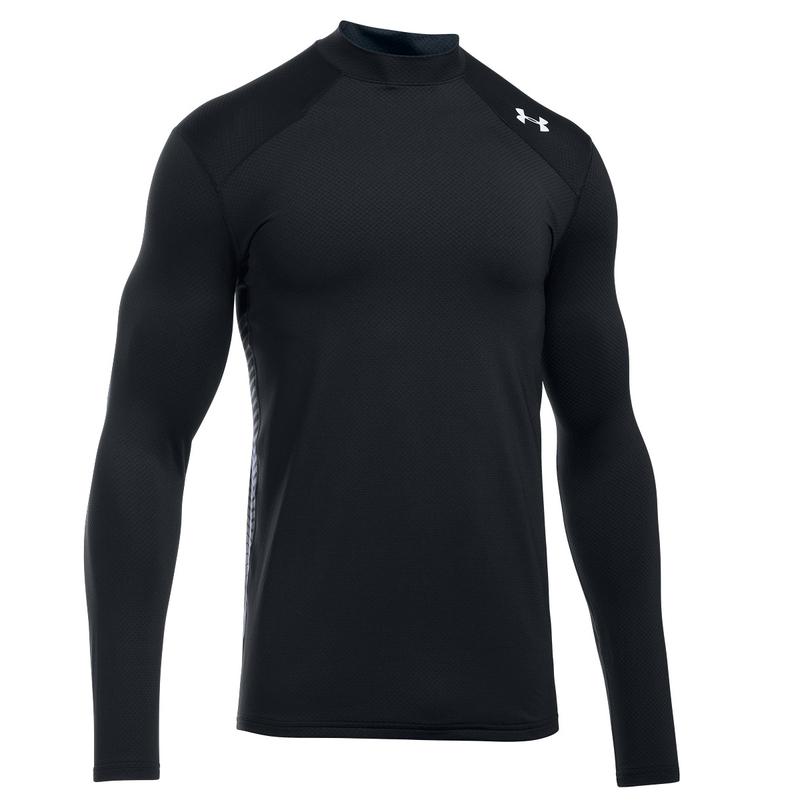 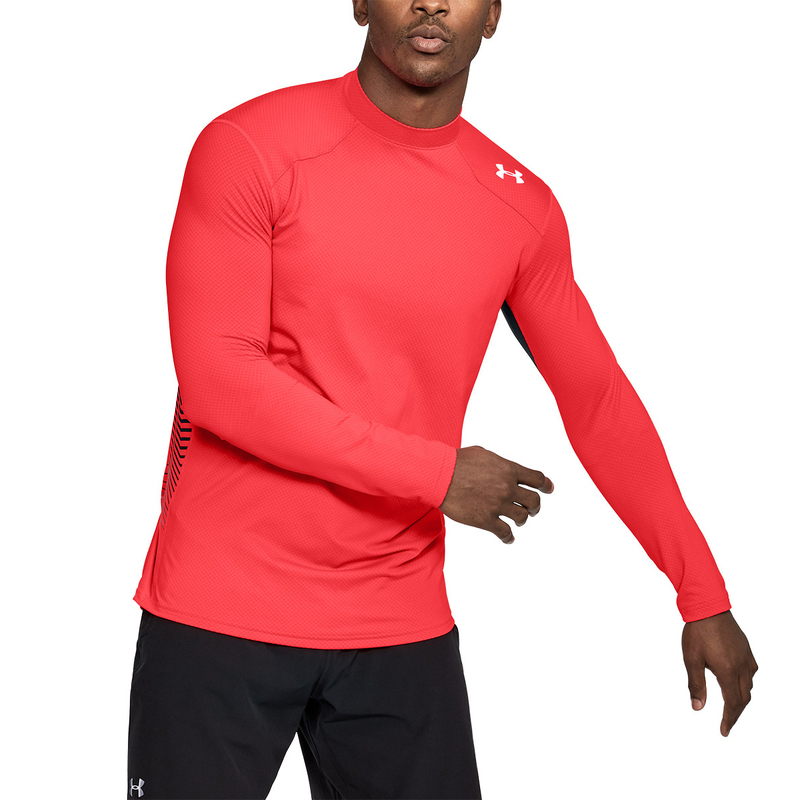 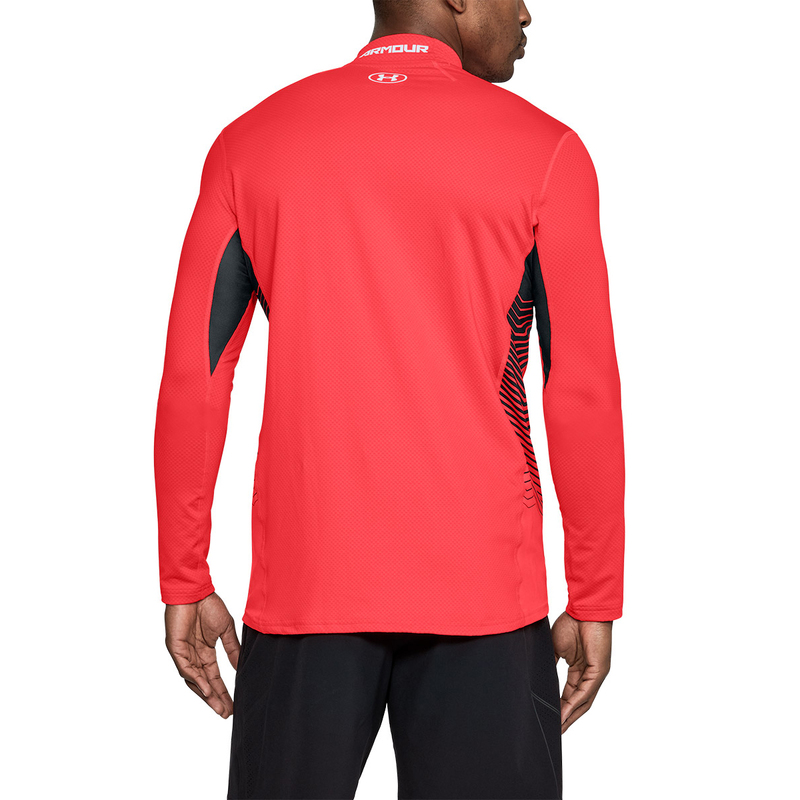 Layer up for golf without the need for bulk, with this super performing base layer from Under Armour. 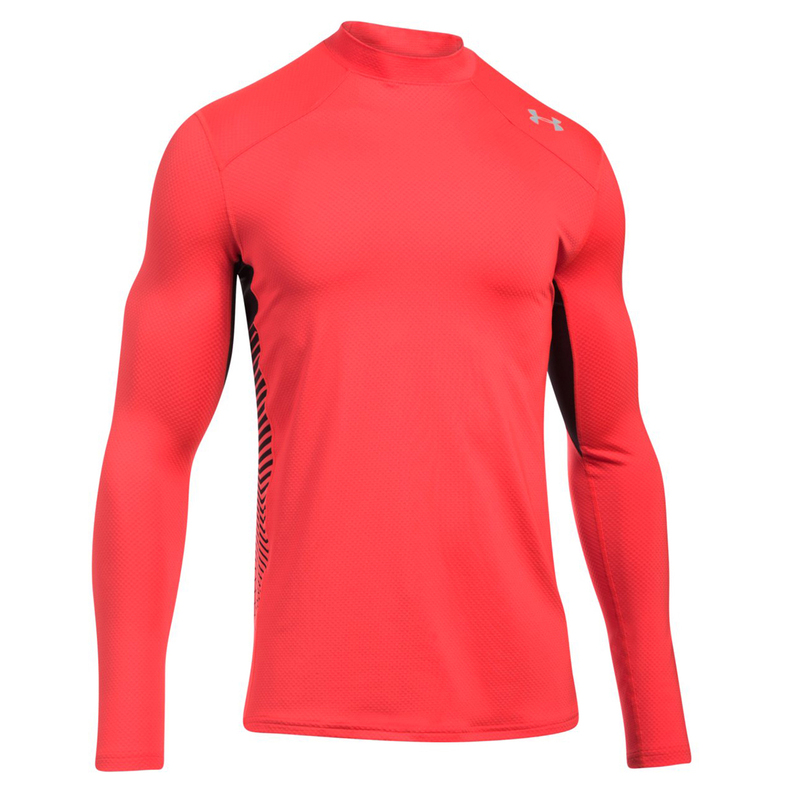 This close to the body layer has been designed with a 4-way stretch fabrication to give you mobility in all directions. 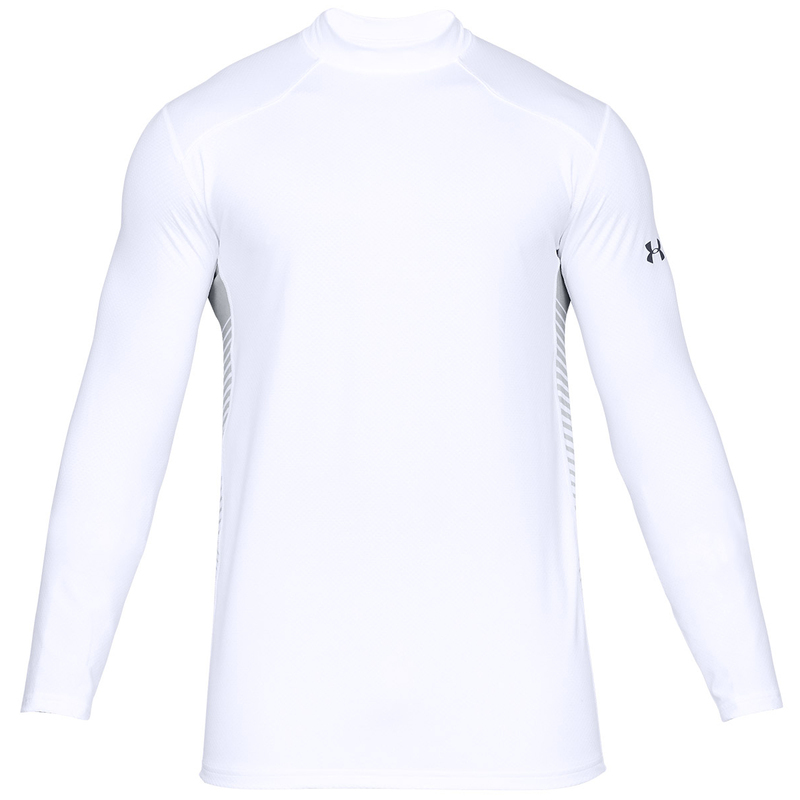 For comfort the layer has a moisture transport system which moves seat away from the skin for rapid evaporation. 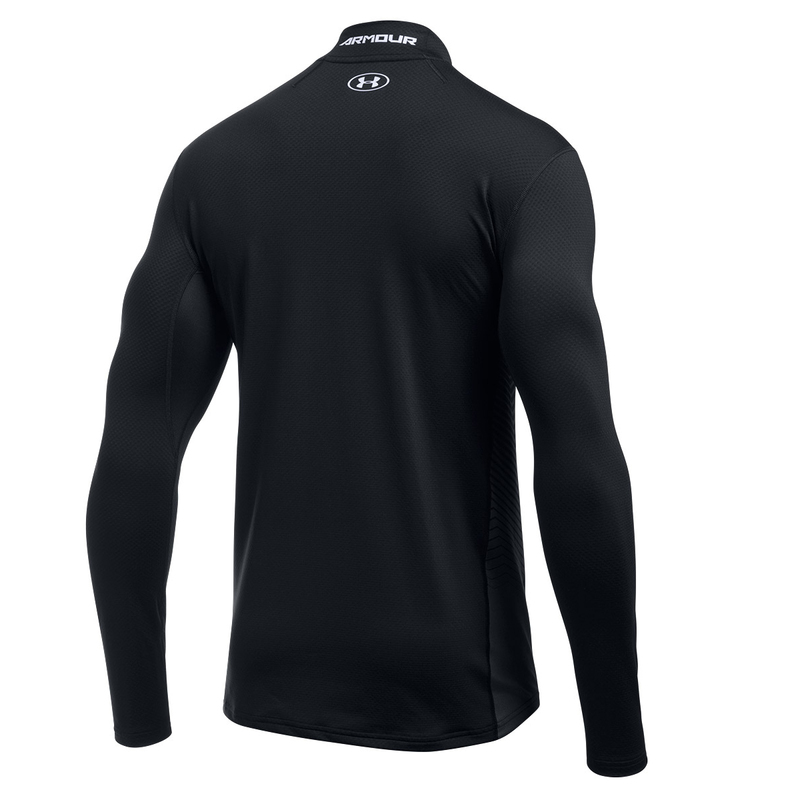 The Reactor fabric has soft, brushed ''nodes'' next-to-skin for the right amount of warmth that breathes as you move. 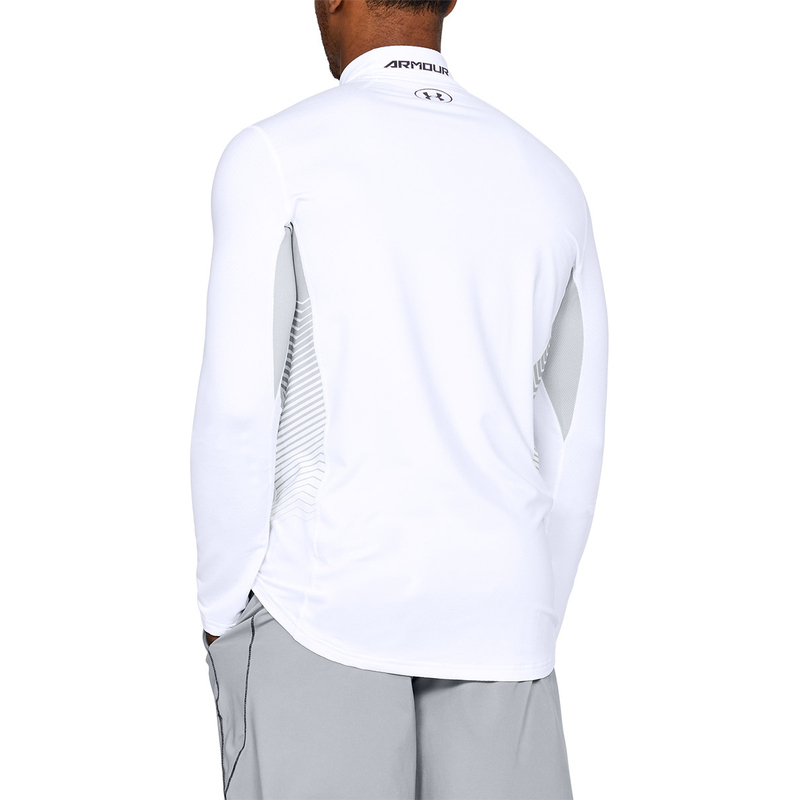 Other details include anti-odour technology, a shaped hem and articulated cuffs for less distraction as you play golf.